Wake up every morning and head down to the historic Delaney House for a delicious, complimentary breakfast. Featuring an omelet bar, fresh fruit and juices, and a wide selection of baked goods, the Delaney House is the perfect place to fuel up for a day of exploring The Holy City! The Delaney House is also open to the public from 3 pm – 10 pm every day. 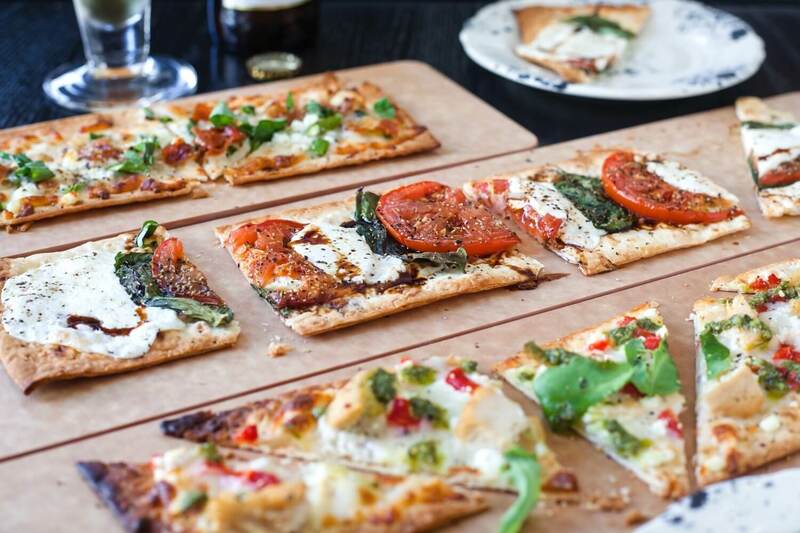 Share a small plate or try a delicious flatbread. Pair your meal with one of our hand-crafted seasonal cocktails, wine, or a beer. Enjoy the company of friends in a unique setting and sample some of our inspired dishes today!